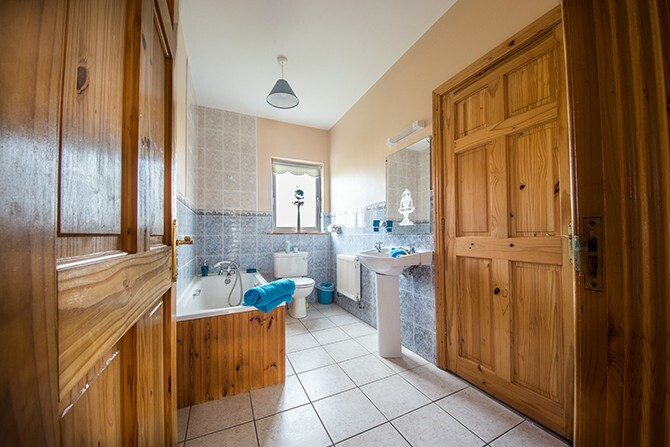 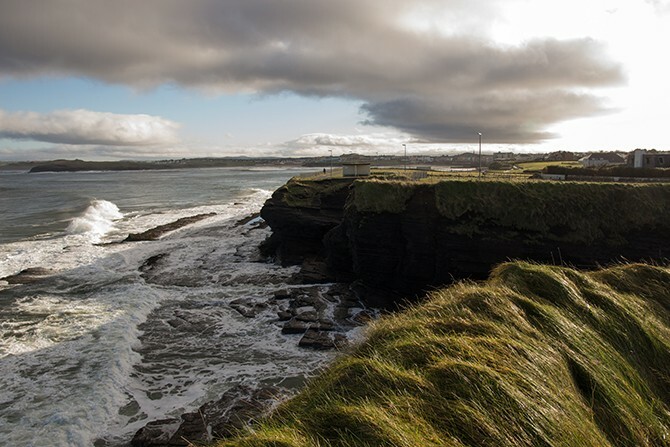 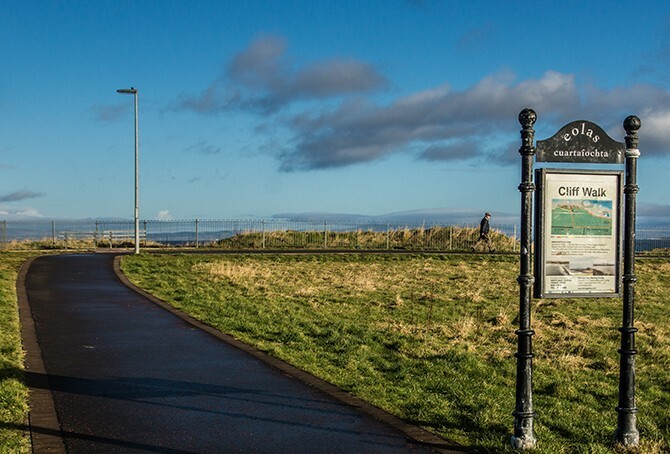 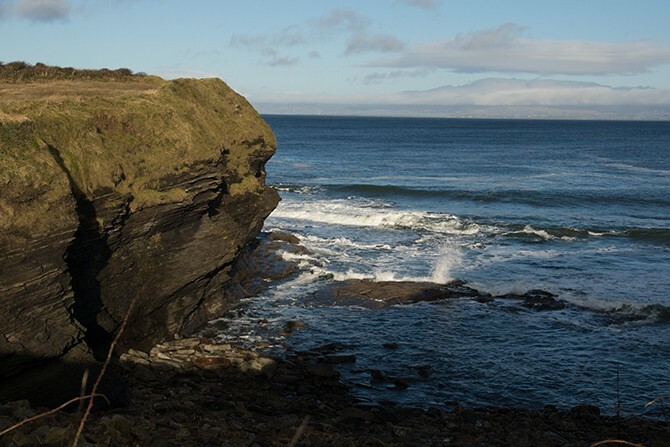 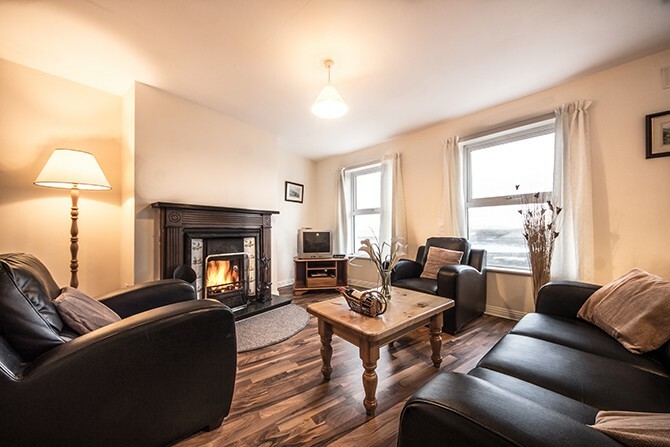 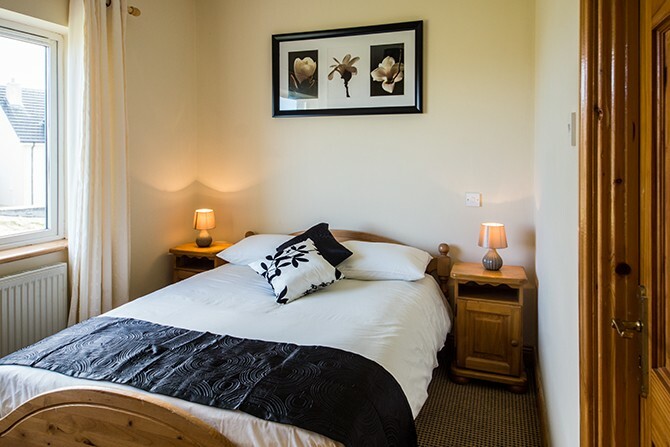 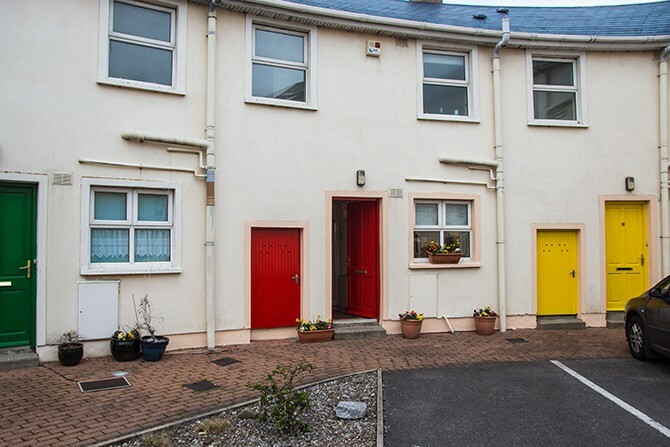 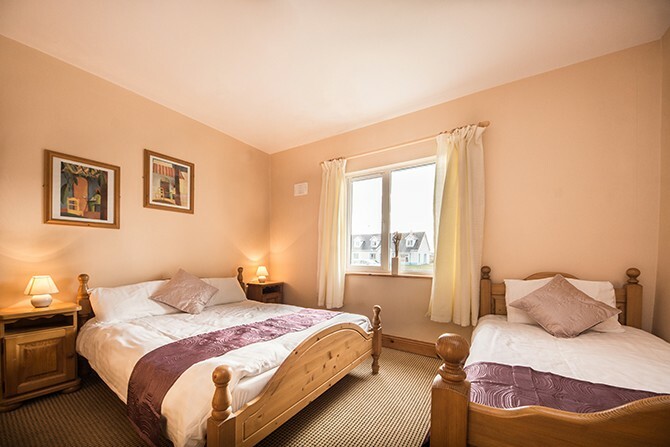 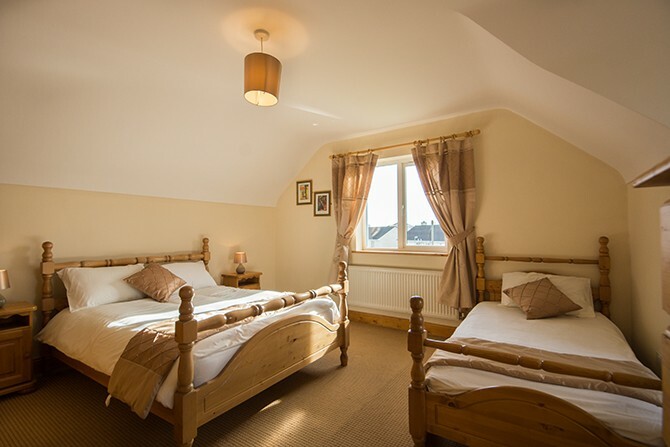 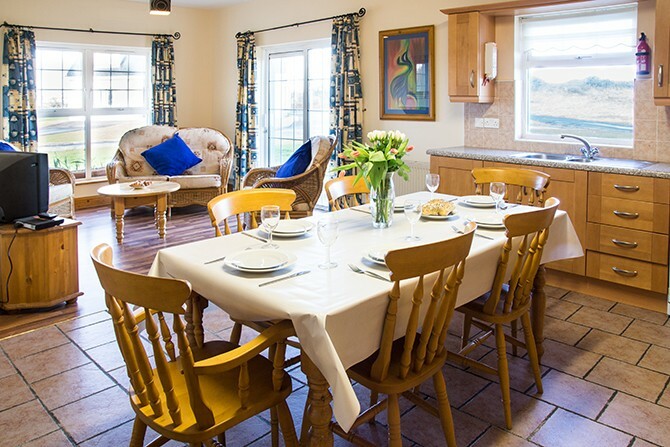 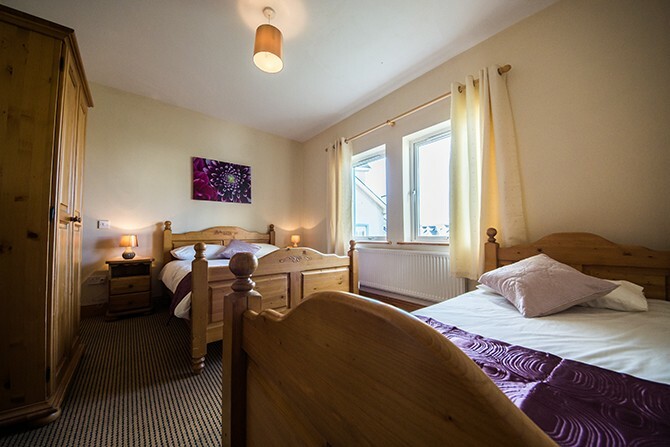 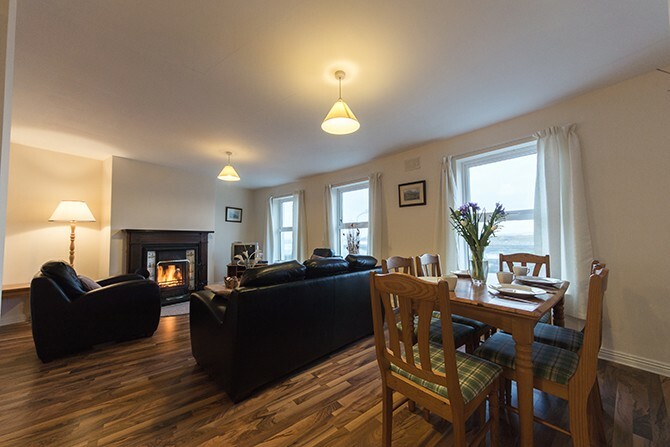 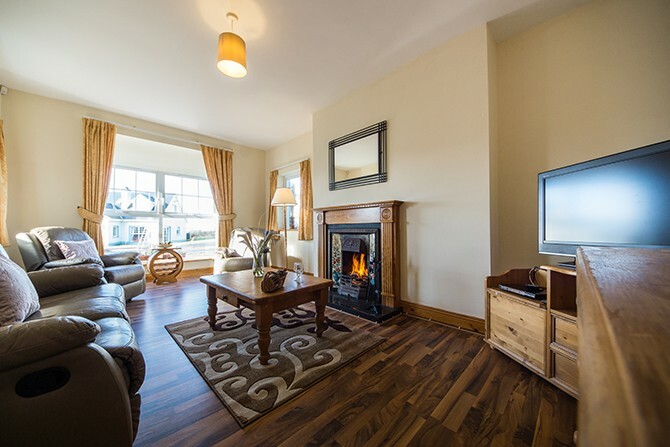 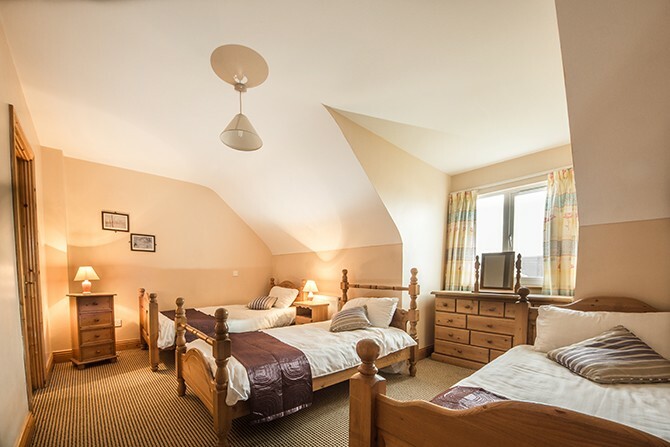 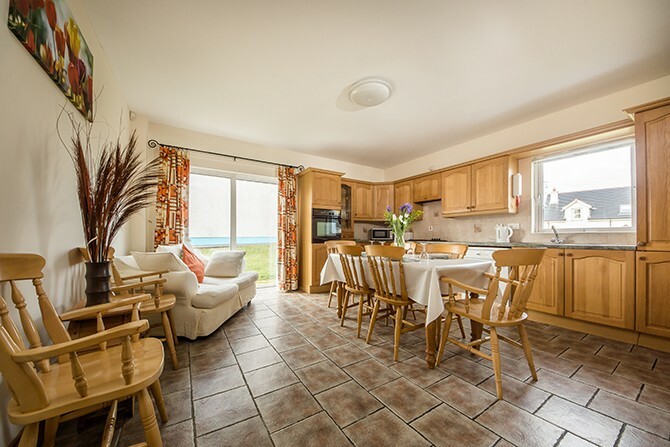 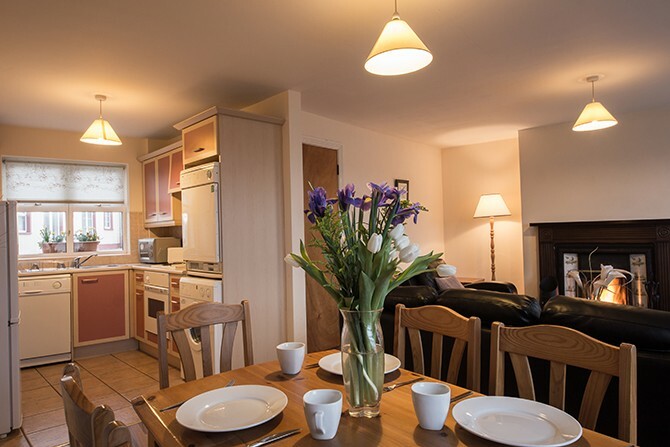 Located on the fringe of Bundoran, Ireland’s Surf Capital, Portbeg Holiday Homes, at Donegal Bay, are situated one minutes walk from the Atlantic coast and 8 minutes walk from the restaurants, pubs, and visitor attractions. 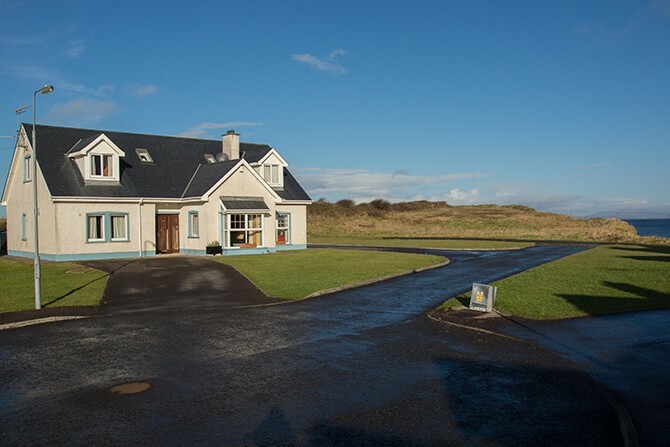 The location is also an ideal base for surfing, golfing, horse riding, deep sea angling, cycling and walking holidays. 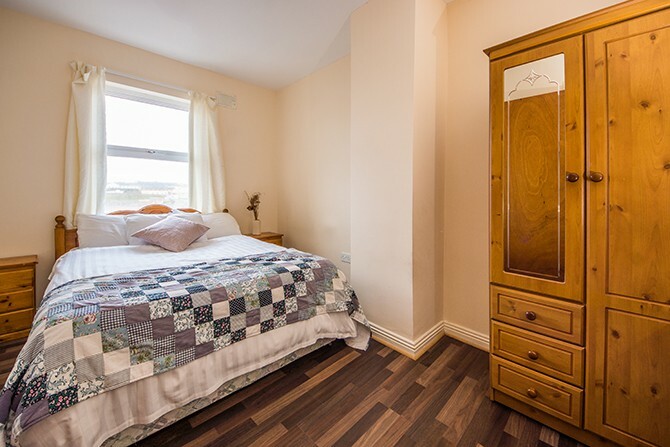 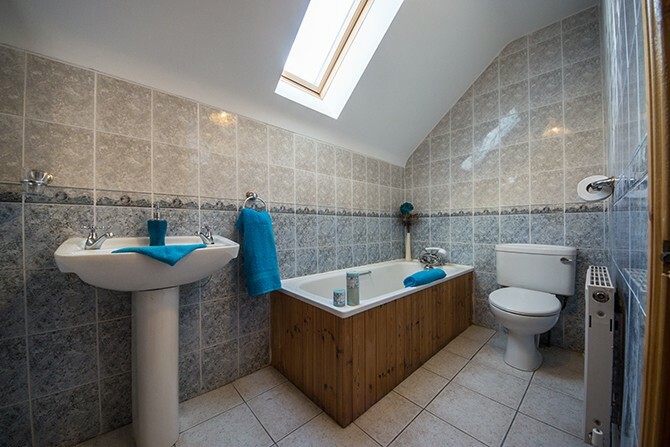 Each house has four bedrooms and is furnished to the highest standards with an array of mod cons including colour TV, video, microwave, dishwasher, fridge-freezer, washing machine and dryer. 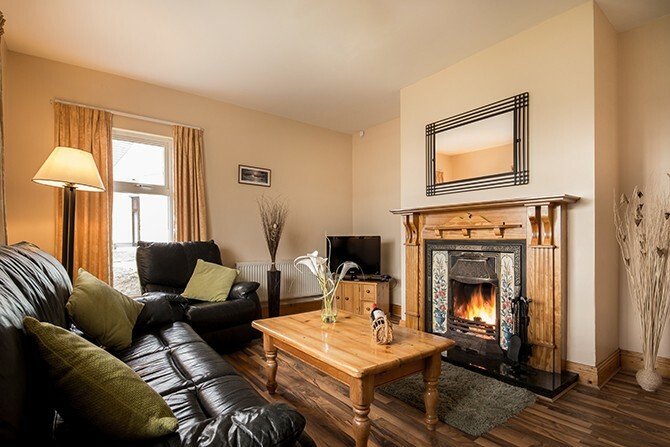 All houses are centrally heated with an open fireplace for those colder evenings. 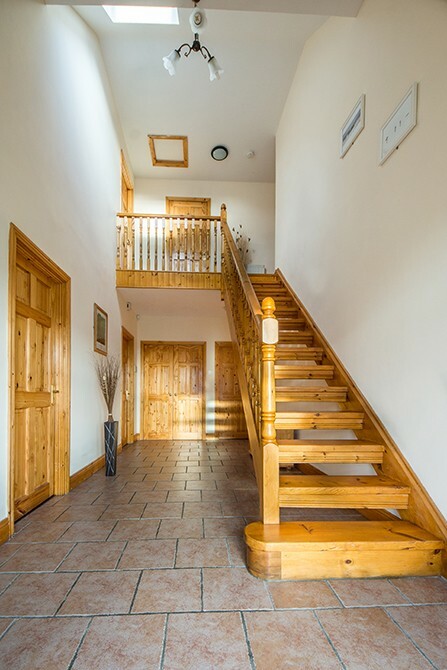 We have detached which are higher in standard, and also semi detached. 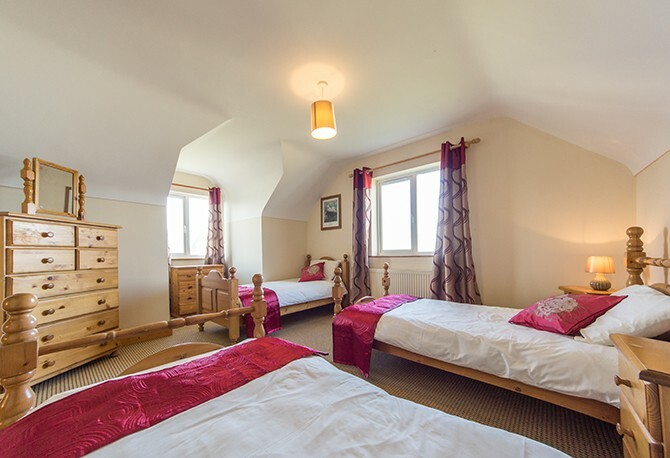 Please discuss when booking. 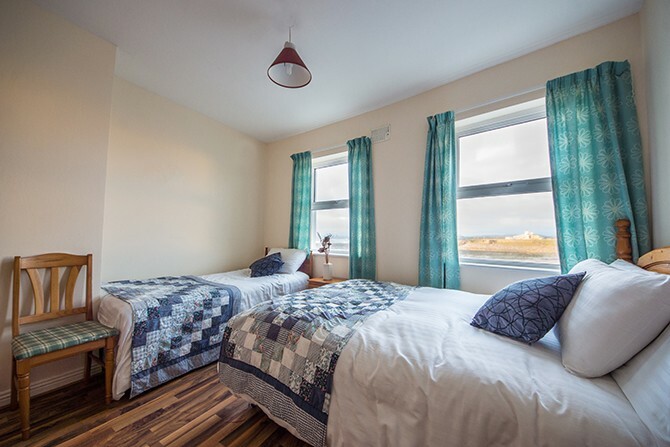 Located in a secure, quiet location, our homes are ideally suited to surfers, families or to people just wanting to ‘get away from it all’.